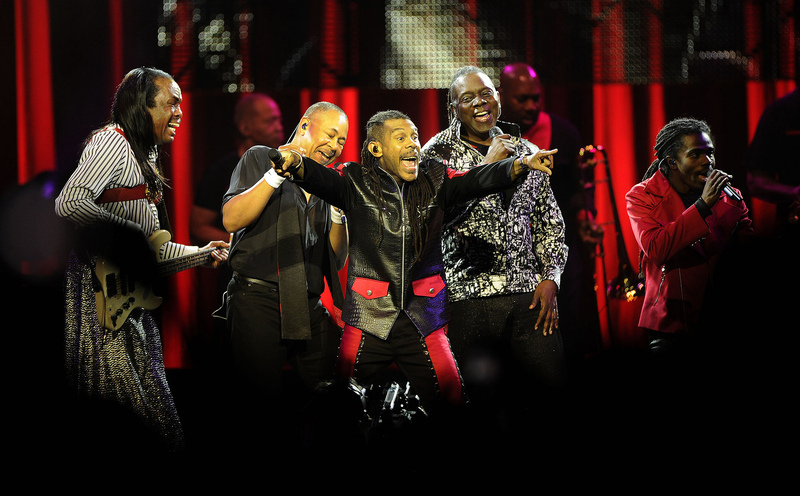 UNCASVILLE, CT (March 2, 2015) — Mohegan Sun Arena will welcome back one of the greatest bands ever, Earth, Wind & Fire to Uncasville, CT for a Thursday, May 21st performance. Tickets are $49.00 and go on sale Friday, March 6th at 10:00am through Ticketmaster. Ticketmaster customers may log on to ticketmaster.com; call Ticketmaster’s national toll free Charge By Phone number 1.800.745.3000; or visit any Ticketmaster outlet. Tickets will also be available at the Mohegan Sun Box Office starting Saturday, March 7th subject to availability. 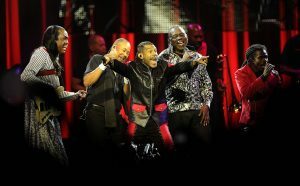 Inducted into both the Rock and Roll Hall of Fame and the Vocal Group Hall of Fame, Earth, Wind & Fire has earned eight Grammy Awards and four American Music Awards. EWF has sold more than 90 million albums worldwide and remains one of the world’s top touring bands. One of the most important, innovative and commercially invincible contemporary R&B/Pop/Funk forces of the 20th century and beyond, Earth, Wind & Fire has been one of the world’s most reliably transcendent party bands. With a signature sound beyond categories and a groove as deep as the soul of the planet, Earth, Wind & Fire has proved–since its inception–profoundly influential…musically, socially and spiritually. Successfully breaking musical genre boundaries across 23 albums, EWF have recorded eight #1 R&B singles and eight double platinum Top 10 Pop albums over the group’s career. EWF has earned more than 50 gold and platinum albums worldwide, earning them a solid spot on the list of all-time bestselling music artists. VH1 ranked Earth, Wind & Fire on their list of the 100 Greatest Artists of Rock & Roll. Mohegan Sun Arena is now ranked consistently among the top venues in the world according to Billboard Magazine, Pollstar and Venues Today. It has won “Casino of The Year” at the Country Music Awards in 2008 & 2010 and in 2013, was voted “Arena Of The Year” at the G2E Global Gaming Conference in Las Vegas. Also in 2013, Mohegan Sun won “Casino of The Year” in 2 categories at the Academy of Country Music Awards. For more information on concerts and other great events at Mohegan Sun, visit mohegansun.com. For information on this week’s schedule, call the Entertainment and Special Events hotline at 1.888.226.7711, ext. 27163.